Nudy’s Cafe, which has nine locations in the western suburbs, has signed a lease for the Light Parker building at the corner of West 1st Avenue and Fayette Street in Conshohocken. The listing agent was Mike Spampinato of Entourage Elite in Conshohocken. 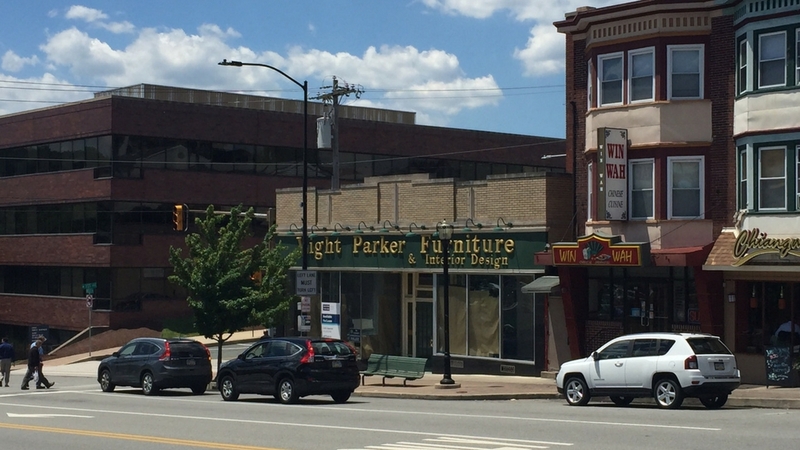 The Light Parker space has been vacant since October 2016 after the longtime furniture store closed. Since the closure the space has been rumored to have been looked at by smaller grocery markets and regional pub chains. The nine current locations serve breakfast and lunch (see menu) and are open from 7:00 a.m. to 4:00 p.m. 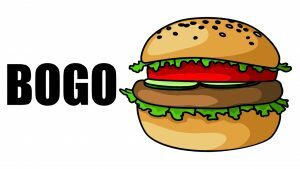 According to Spampinato, Nudy’s is targeting October/November for the opening.